Hello, I’m looking for information about the 45 line. 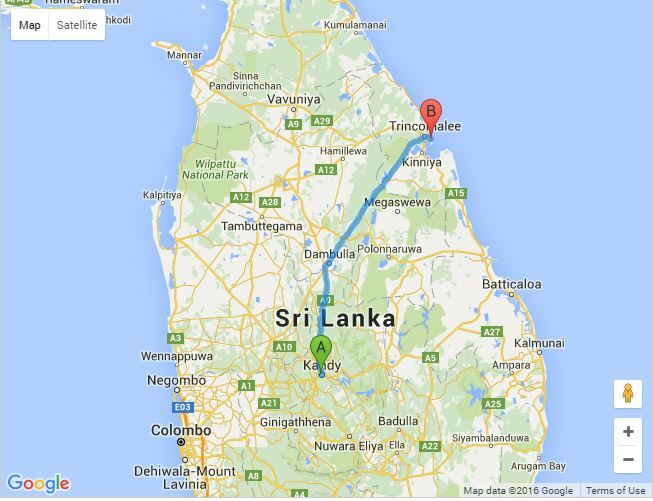 Trincomalee to kandy. Where we take the bus? It is a express one? How many time to do that travel? And at that time i can take that bus. Thanks very much to your answer. Could anyone tell me when bus 45 departs from Habarana and arrives in Kandy? I cannot find the schedule anywhere.